It’s now possible to set up a virtual Suica card as an alternative to your e-AMUSEMENT card on any Apple Pay-compatible iPhone. Before starting the setup process, you need to be in Japan or have a Japanese IP address via VPN (if you don’t have a Japanese IP, the setup will fail when it comes time for payment). For this tutorial we used IPVanish, which is (as of this writing) $9.99/mo. and allows cancellation after one month. Once you have a Japanese IP address via one means or another, watch the following video to see how to generate a virtual Suica card. Note that you’ll need to load the card with a minimum of ¥1000, which you can do using Apple Pay. Once the card has been created, open the card in your Wallet app and scan it at the machine reader. 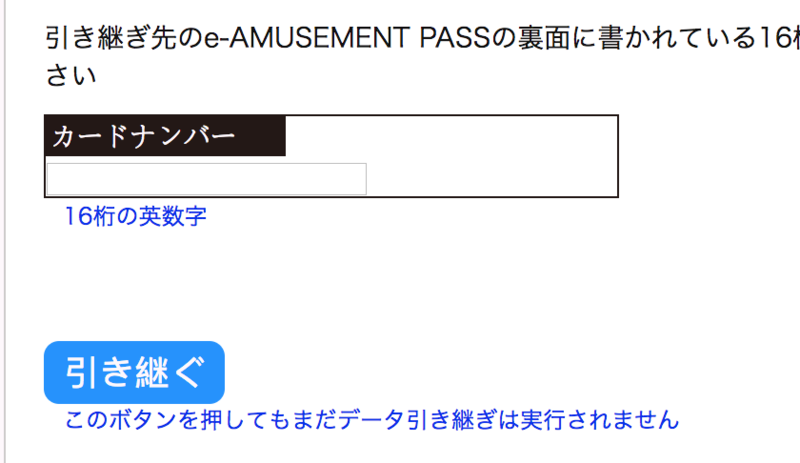 After accepting the e-AMUSEMENT terms and conditions, it will show you the 16-digit card number associated with your Suica card. Take a picture for reference later. Note: Don’t enter a PIN. If you do, the card will be registered to a new account and you won’t be able to add it to your existing account. Just press the start button to cancel. Click the blue “take over” button and confirm on the next page. 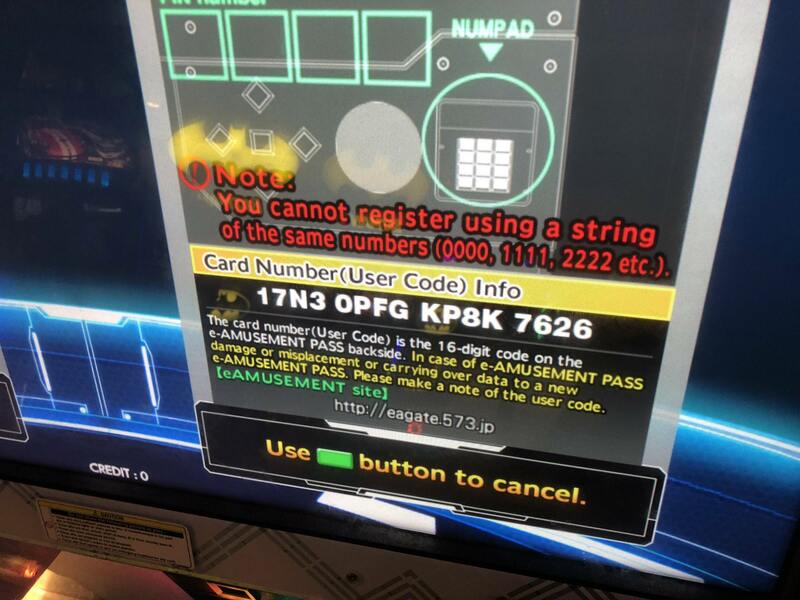 Suica should now be ready for e-AMUSEMENT!